July 2016 saw the official opening of Plémont Headland and for the first time in over 140 years (before the original “Plémont Hotel” was built in 1874) the public have been free to enjoy this special place. 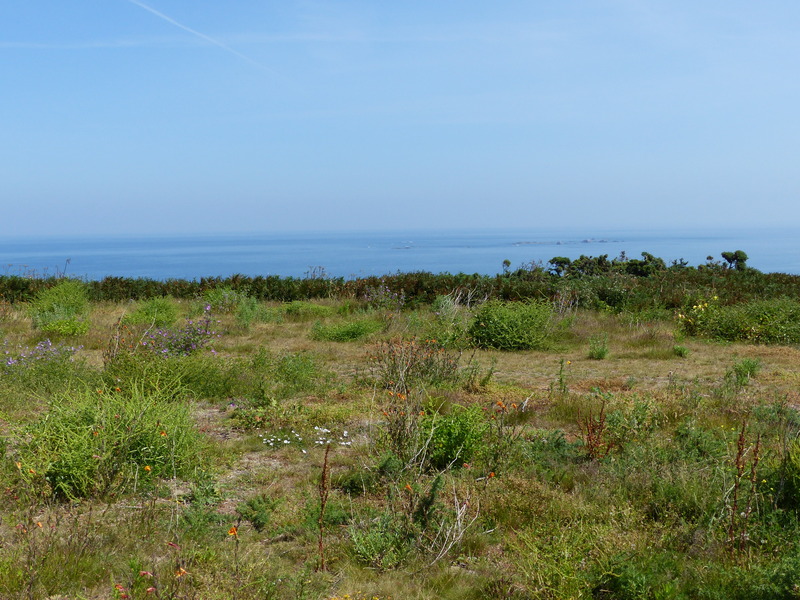 Creating and protecting “green space” for people has been at the heart of the Plémont debate and acquisition and indeed forms a very important part of the National Trust for Jersey’s ethos. 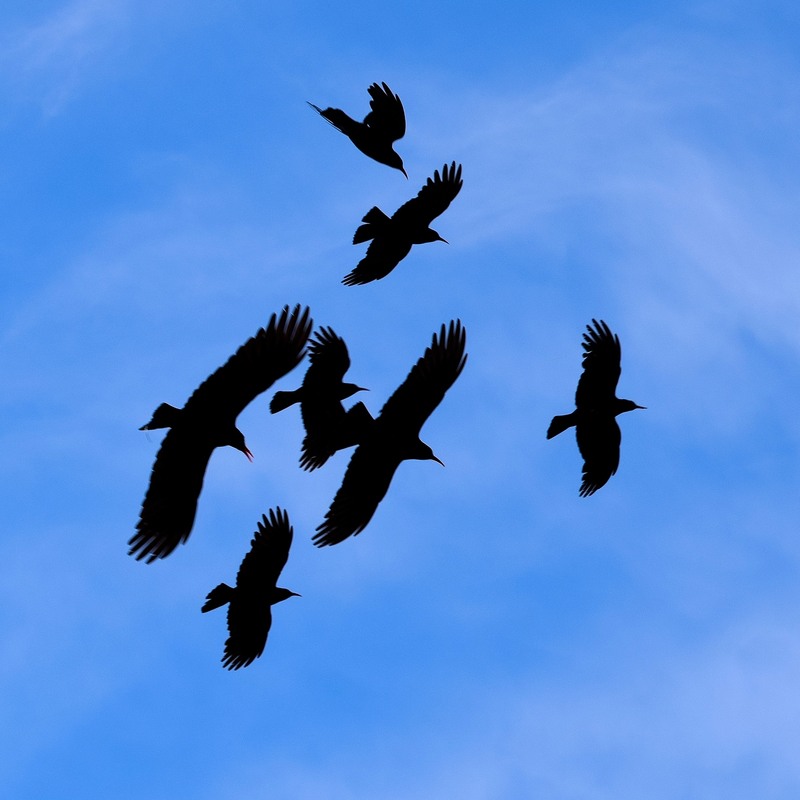 But ensuring that nature has a home is also a vital component of what we do and there has never been a time when action has been so desperately needed. In 2015 The States Department of the Environment published the results of the Jersey Butterfly Monitoring Scheme after 10 years of collecting data across 38 sites by a team of dedicated volunteers. The results suggest that whilst Jersey’s butterflies might be faring slightly better to those in the UK, the surveyed population has still decreased by 14%, (compared to 29% in the UK). Interestingly Jersey’s butterfly population is doing best in semi-natural sites as opposed to those in agricultural or urban habitats where they are declining. In fact the green hairstreak is one species that is doing particularly well and has been recorded as increasing by 458% in the last 10 years as opposed to suffering a 40% decrease in the UK. This could be seen as a strong indication of the importance of managed semi-natural sites such as Plémont. The creation of two ponds at Plémont was eagerly anticipated by the local toad and palmate newt population, who were literally queuing up to jump in upon their completion. For two consecutive years the Eastern Pond has been used by both species to breed. 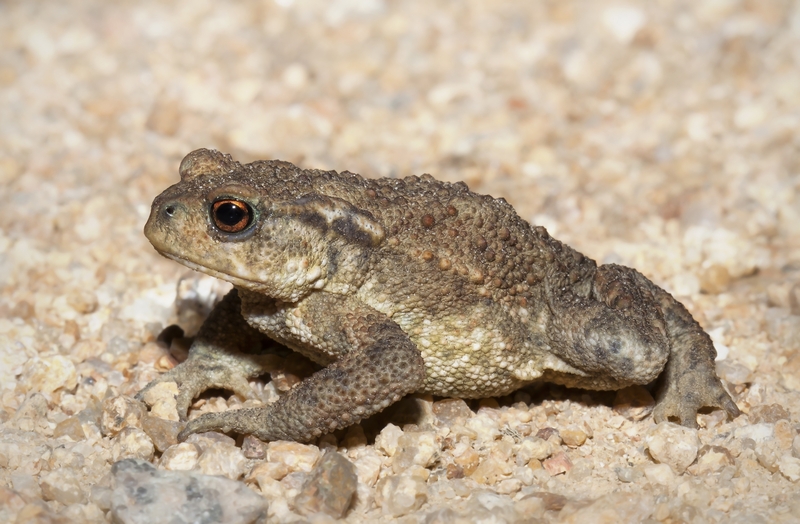 This year, the larger Western Pond has seen a whole new generation of toadlets emerge after metamorphosing from their tadpole stage. Despite the amphibian successes, both ponds have experienced teething problems and most noticeably the appearance of the lime-green algal blooms. Spirogyra is a family of around 400 species of filamentous algae that is commonly found in freshwater and is indicative of clean water that has high concentrations of phosphates and nitrates. It can be easily removed but doing so would jeopardise any invertebrate life or tadpoles that would become encapsulated amongst the tiny strands of algae. Another issue the ponds face is loss of water through evaporation, due to their exposed position to the sun, wind and transpiration – the evaporation of water from plant leaves. Whilst there is means to top up the water levels from a well, this would mean the introduction of more nutrients which would cause more algae. The proposed solution is to encourage more oxygenating plants and remove the algae once the toads have emerged from the water, decreasing the level of nutrients over time. Equilibrium will be reached, the water quality will improve and we will have to accept that the water levels will drop in the summer months. 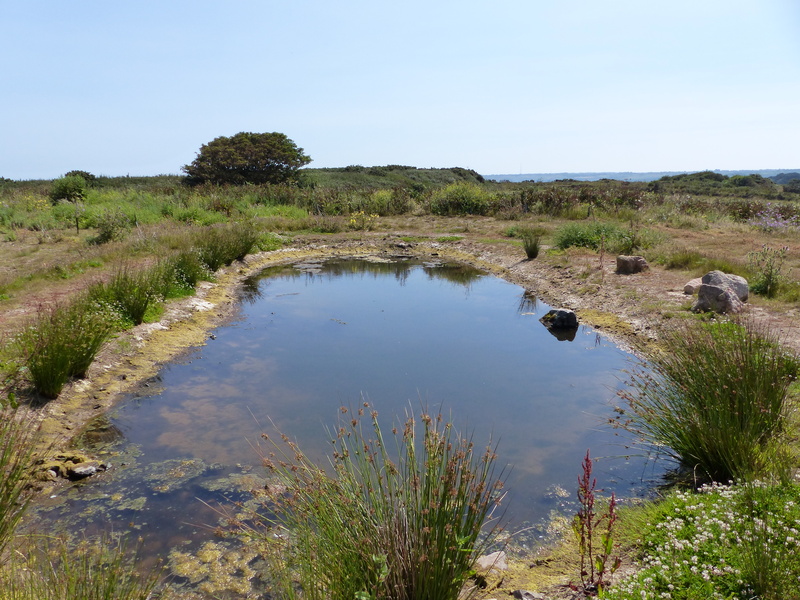 As long as there is water during the amphibians’ breeding period (February-June) the pond is serving its purpose and will act much like many natural ponds without constant water inflow. Back in the spring of 2015 you may remember the huge mounds of sandy soil which were spread over the footprint of the demolished buildings. 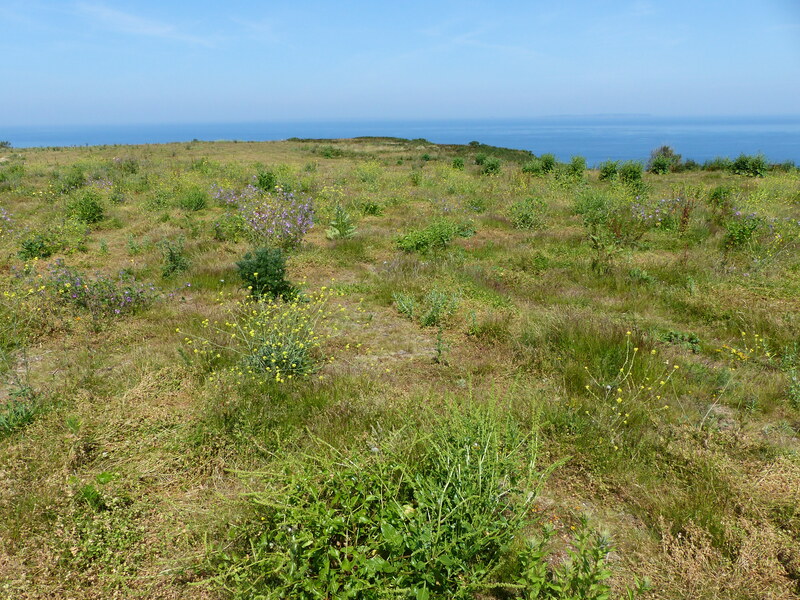 Over 7,000 tonnes of sandy soil, sourced from Les Quennevais and recycled soil from La Collette formed the base of what we now refer to as the restoration area. To create a heathland such as Les Landes we would need a free draining sandy soil with a low pH (pH 5-6 ideally) and low nutrient levels. It is easier to maintain a species-rich wild flower habitat when there are fewer nutrients in the soil. If you add fertiliser (or compost or a lot of manure) to the soil, a small number of competitive plants are able to rapidly exploit these extra nutrients. 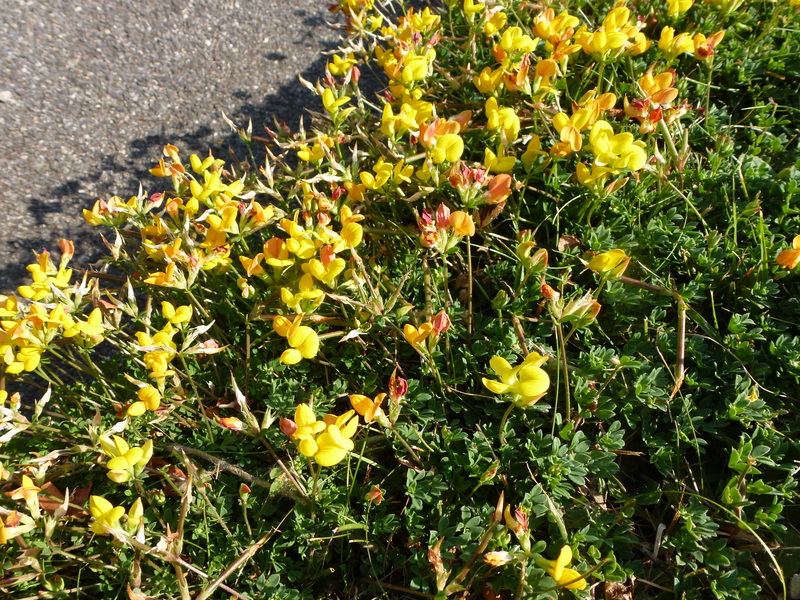 These species then tend to become dominant and other plants are less able to compete for space. Most plants rely on a relationship with fungi and soil micro-organisms in order to grow. Fertilisers have a negative impact on these organisms making it more difficult for the flowers to grow. With very little choice available, in the quantities we would need, a mixture of sandy soil, sourced from Les Quennevais and recycled sand from La Collette was chosen. Although the average pH was around 8.5, the particularly low nutrient status would mean far less of a burden when it would come to managing the developing vegetation. 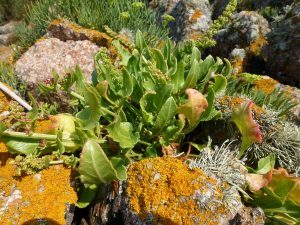 This June our Conservation Officer, Jon Rault, assisted by the very knowledgeable local botanist Anne Haden, undertook a vegetation survey to assess how things have developed and have some interesting results. 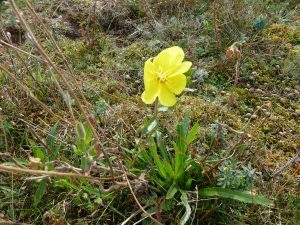 Around 50 plant species have so far been recorded including: wild carrot, toad rush, birds-foot-trefoil and small-flowered catchfly. 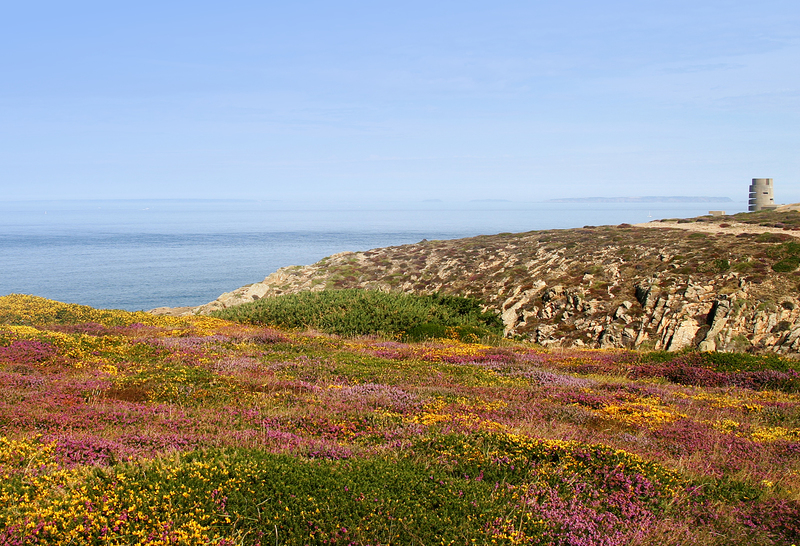 Maritime Duneland plants such as fragrant evening-primrose, sea beet and sea radish have appeared, but this isn’t so surprising considering the origins of the soil, Les Quennevais of course being built on Dunes. Some more invasive plants such as the non-native cape cudweed and spotted medick which may need some management have become quite well established and some more exotic species including echium and Californian poppy have appeared as likely remnants of the holiday camp era. Resent soil tests have confirmed that pH levels are still rather alkaline at between pH 8.5 and 8.9 and this is unlikely to change without any intervention due to the amount of concrete based material that must be underneath the layer of imported calcareous sand. Perhaps more encouraging is the nutrient status results from the same soil samples. For example, the amount of available phosphorus is currently between 8.8 and 25.8 mg/l with a “P index” of 0-3, compared to a recently tested former agricultural field which showed levels of available phosphorus at between 66.2 and 153.4mg/l giving a “P index” of between 4 and 7. Our current situation, with the encouraging results of vegetation surveys, indicates that the soil choice was a good one. Whilst our soil pH is much higher than we would have ideally liked, this is something that can be changed by adding sulphur, an expensive but affective way of raising acidity. As the results from the former agricultural field’s shows, high soil fertility is much more of a problem with no “magic cure”. The decision on whether to try to acidify our soil in the effort to meet our original vision of creating a heathland is not one that needs to be made straight away and whilst wildlife and people are clearly making good use of the site, we have already achieved much of what we wanted to do. 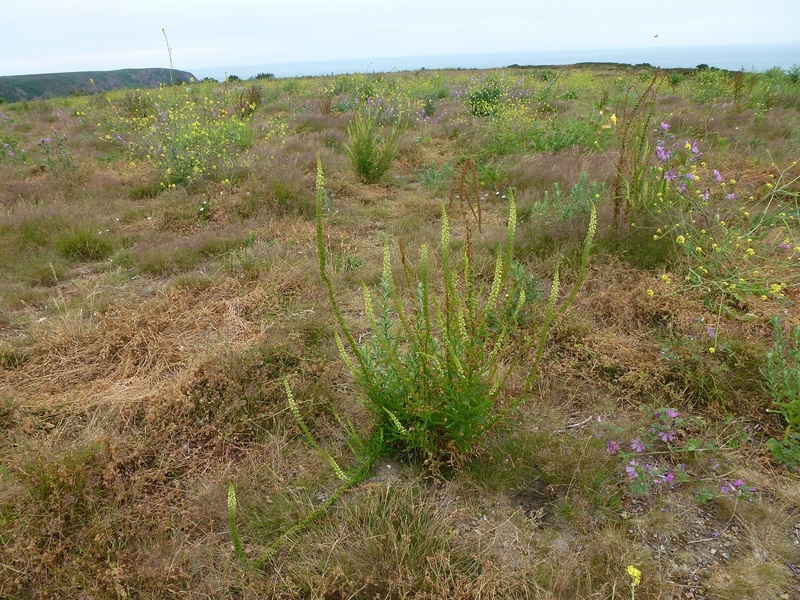 For the meanwhile, the addition of calcareous grassland to our north coast may be something of an oddity but this may also be its strength and reason to remain as such. A new and interesting patch adding heterogeneity to the landscape is something that’s often lacking. 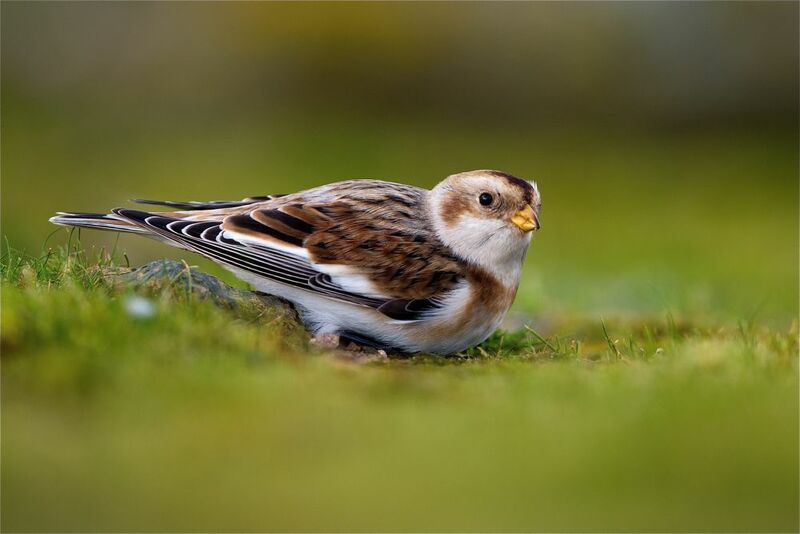 Further decisions will be required but there will be a need to balance and create opportunities for nature as well as public access and enjoyment.